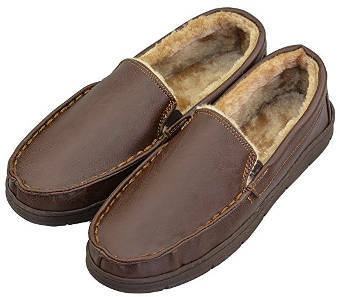 If you like the feel, comfort and durability of leather, then you will enjoy learning about the best Men’s leather slippers available today. 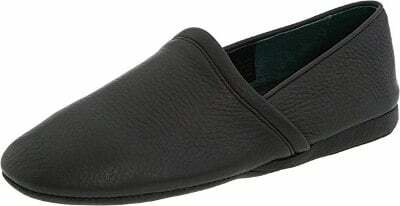 These Genuine Leather Men’s Slippers come in sizes 7 through 16 and in black. Made from genuine leather with a rubber non-skid sole, this European made footwear with contrast stitching is both attractive and wearable. Customer reviews for this product are very good. Most users find that it is well fitting and comfortable. They like its looks and the fact that it is sturdy and has some ventilation. It also sells for a good price. 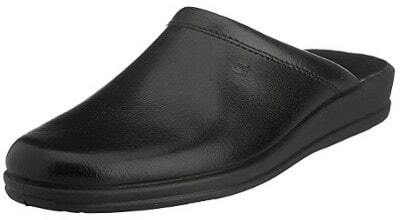 The Rohde Men’s Mule 2690 Leather slippers are available in European sizes 41 through 46 in black. They feature a leather upper and a rubber sole with elastic inserts for a better fit. 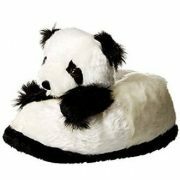 There is a memory foam foot bed as well, and the soles are designed for both indoor and outdoor use. Users review that they are extremely comfortable and nice looking. They fit well and the leather is of high quality. These L.B. 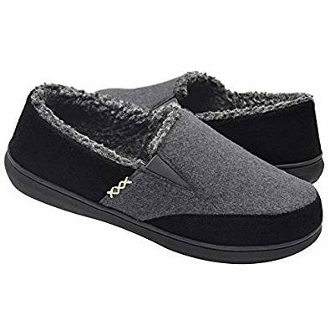 Evans Men’s Aristocrat Scuff Slippers come in black and sizes 7 through 10. 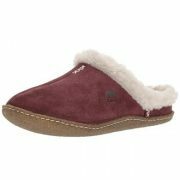 They feature a leather upper and sole, and they are easy to slip on and off. The company does suggest that you order ½ to a full size bigger than what you normally wear to ensure the best possible fit. Product reviews are very positive. 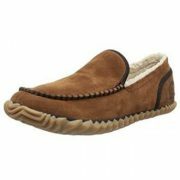 The majority of users find this leather footwear to be comfortable and stylish. It fits well and stays on the foot. The leather is good quality and feels soft. These V.J classic leather house slippers are available in sizes 6.5 through 11.5 and your choice of white, yellow, blue and black. They feature a leather punch upper and a rubber anti-slip sole. 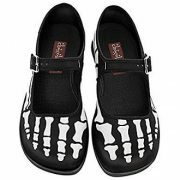 They have detailed stitching and an antimicrobial lining. Most users review that they fit well and look good on the feet. They are comfortable and made from nice leather. 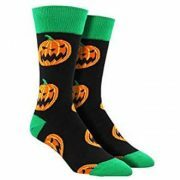 They are easy to wear as well as lightweight and come in several nice colors. 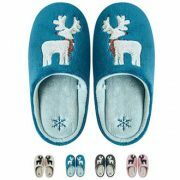 These VLLY Leather Moccasin slippers come in sizes medium (8-9) large (9.5-10.5) and X-large (13) as well as your choice of colors between black and brown. Made from artificial leather with a rubber sole, they are nice looking and highly functional. 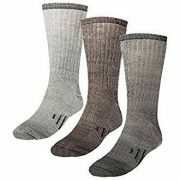 Users review that they are warm with a soft lining. 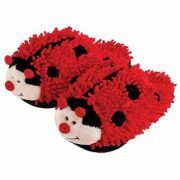 They are also comfortable and easy to slip on and off. Finally, they fit well and look great on the feet. 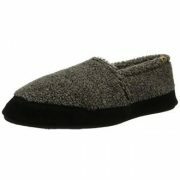 These calfskin leather slippers are available in sizes 7-13 and in black color. They are made in Europe and feature fine leather uppers with a non-skid sole. The leather used in making this footwear is incredibly soft. 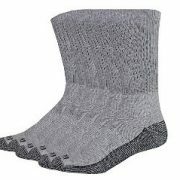 Users find them to be nice looking, comfortable, durable and well made. They fit great and sell for a good price. 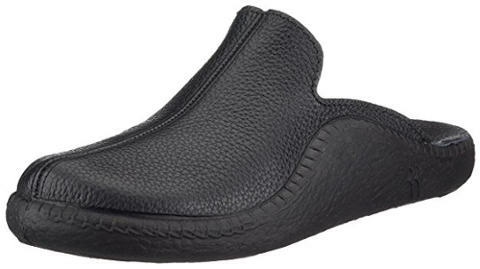 This black leather slipper comes in European sizes 39-50 and features a leather upper and a rubber sole with a cotton terry insole. 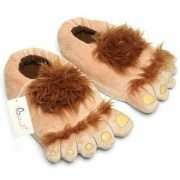 It also has some arch support which some users need. 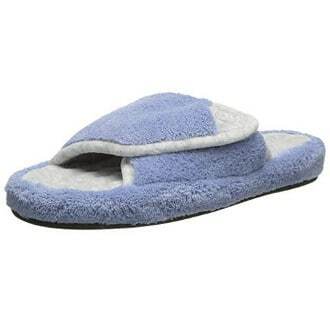 Most reviewers say that these clog style slippers are nice looking, comfortable, durable and well made. They fit well and several people have owned them for years. These L.B. 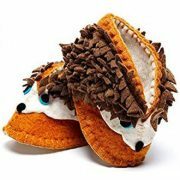 Evans Men’s Aristocrat Opera Slippers are sold in sizes 7-7.5, 9-11, and 12-13 as well as your choice of color between black and brown. They feature a leather upper and sole, and they are leather lined with a padded insole. 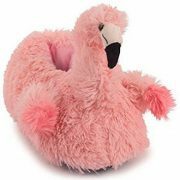 Users find them to be soft, cozy, and comfortable. They look good and are well made. They also stretch a bit and the arch support is a plus. 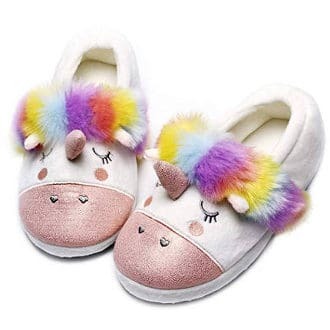 These leather cowhide slippers are a clog style and come in a size 7.5 as well as your choice of multi-colored, black and gray (with brown). They feature a leather upper and a synthetic sole. Users review that they are comfortable and fit well. They wear well, look good and have nice support with the leather being reasonably soft. Finally, they are reasonably priced. 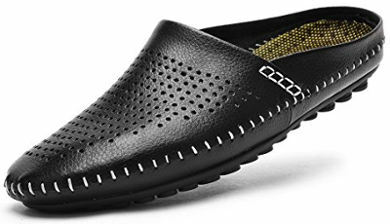 These clog style leather slippers are available in sizes 9 through 11 and in your choice of black, brown and graphite. They are made in Europe and feature a leather upper and leather inner sections with an EVA sole. 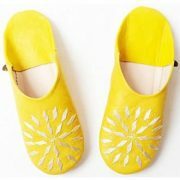 Most users say that this footwear is comfortable to wear and they like its price. 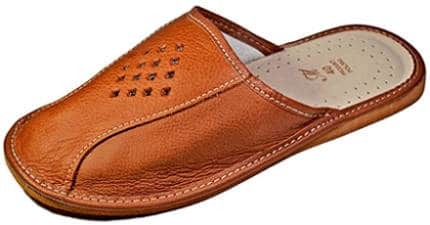 All in all, if you are looking for a nice pair of leather slippers, one of the best men’s leather slippers in this review should fit the bill.